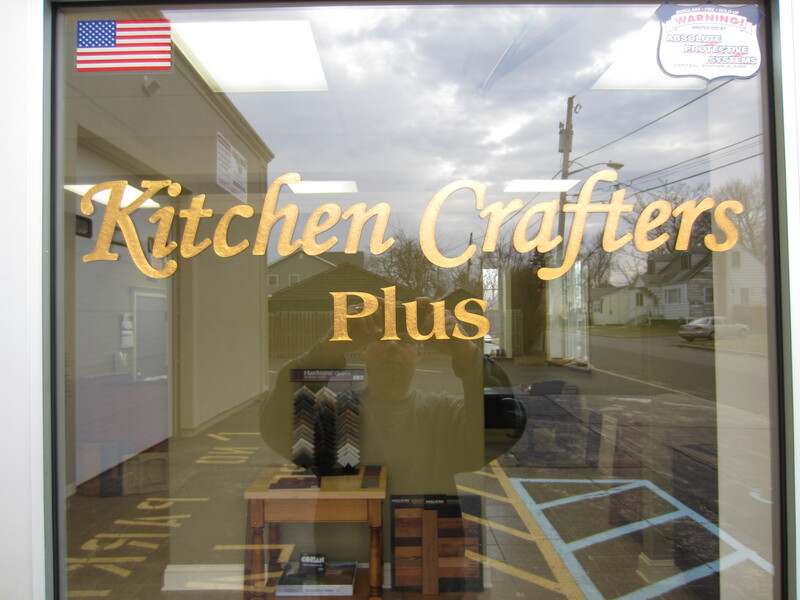 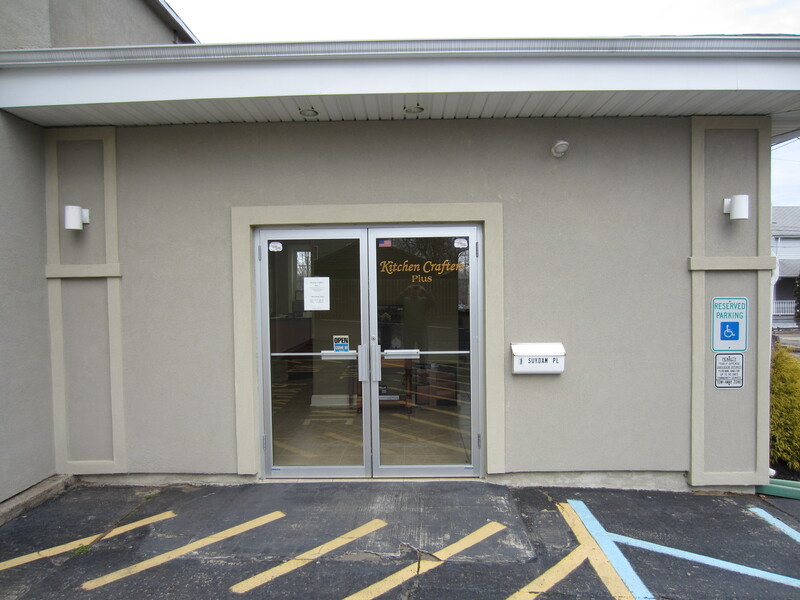 We are conveniently located off Lower Main Street on Suydam Place. 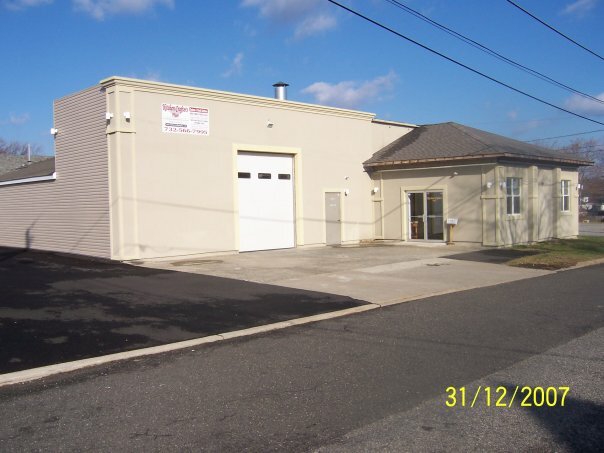 Easily accessed from Route #34, Route #35, Route #36, Garden State Parkway Exit 120 or Exit 117A and within walking distance from the Matawan/Aberdeen Train Station. 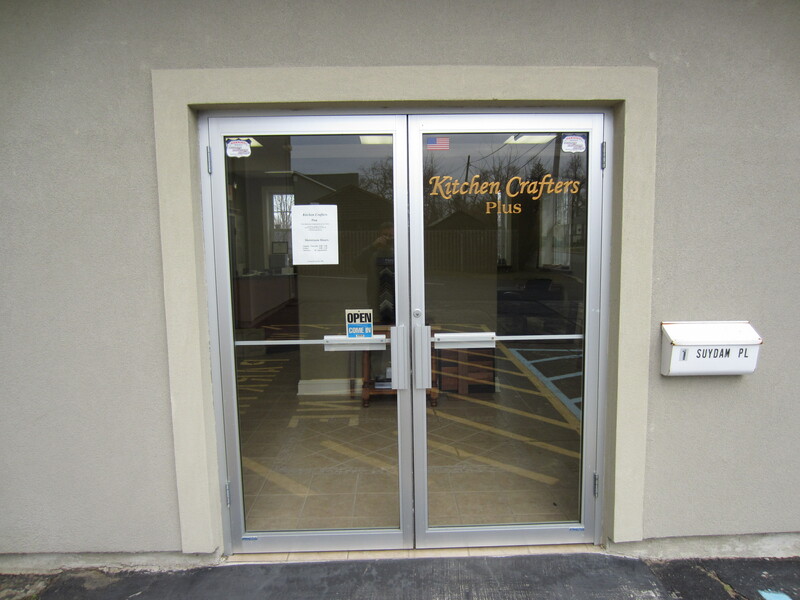 Our New Location at: Effort, PA.